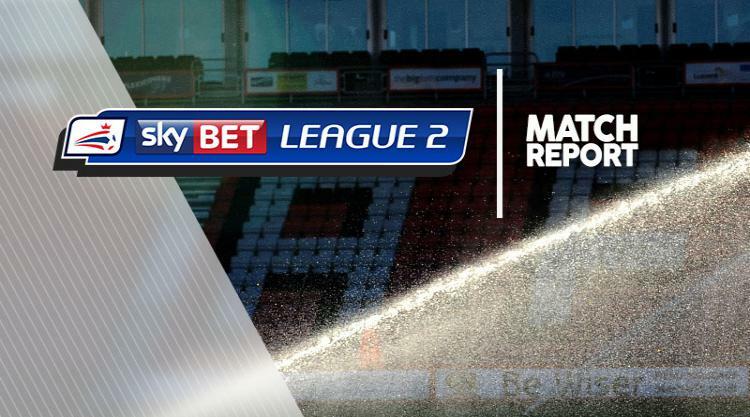 Barnet made it seven home games without a win as Yeovil snatched a late equaliser to ensure their Sky Bet League Two clash ended 2-2. The home side had a John Akinde opener disallowed for offside inside 10 minutes but it was the Gloversl who scored first, Charlie Clough selling goalkeeper Benji Buchel short with the back-pass and Ben Whitfield profiting in the 14th minute. But the Bees drew level on the half hour when captain Michael Nelson connected with Ryan Watson's corner at the near post. Neither side deserved to lead at the break but after it Yeovil created several chances, the best falling to Kevin Dawson on the edge of the box but he could not work the keeper. But it was Barnet who took the lead in the 85th minute when Watson's long-range free-kick went all the way through and bounced in off the far post. However, they could not hold on and Liam Shepherd claimed an equaliser from 10 yards in the first minute of time added on to share the points.